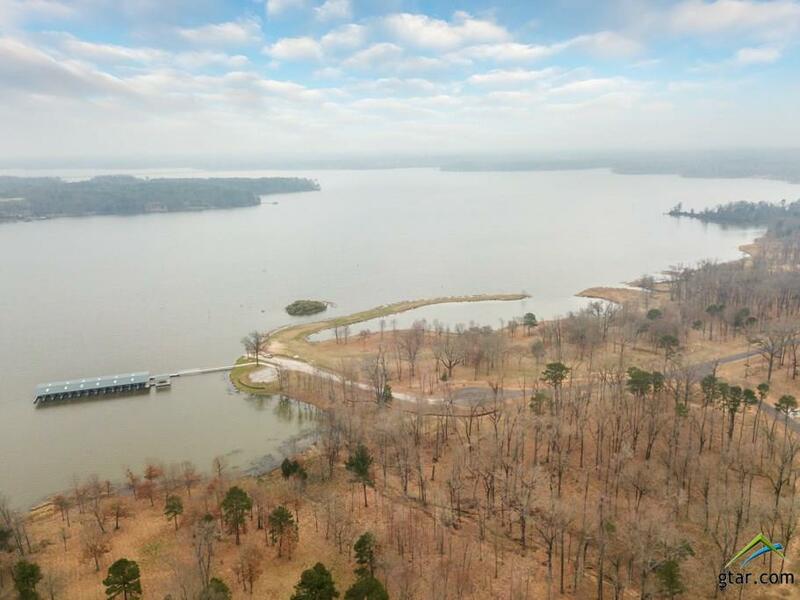 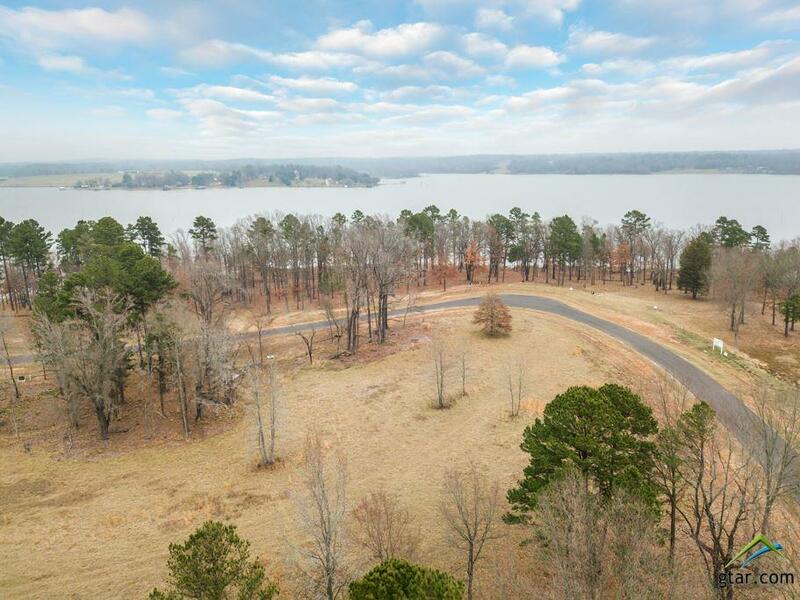 Beautiful Panoramic views of Lake Bob Sandlin! 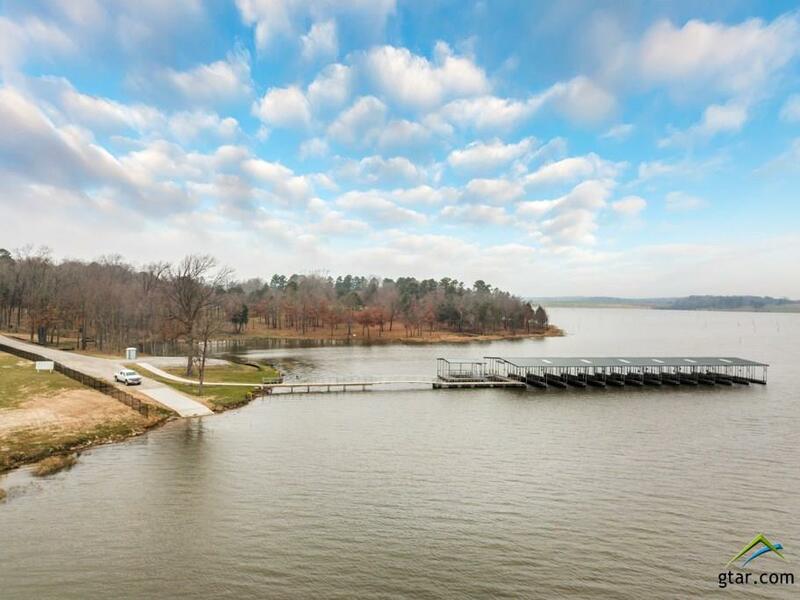 Rare opportunity to own incredible 3.30 acre lake lot w- breathtakingly beautiful lakefront views. 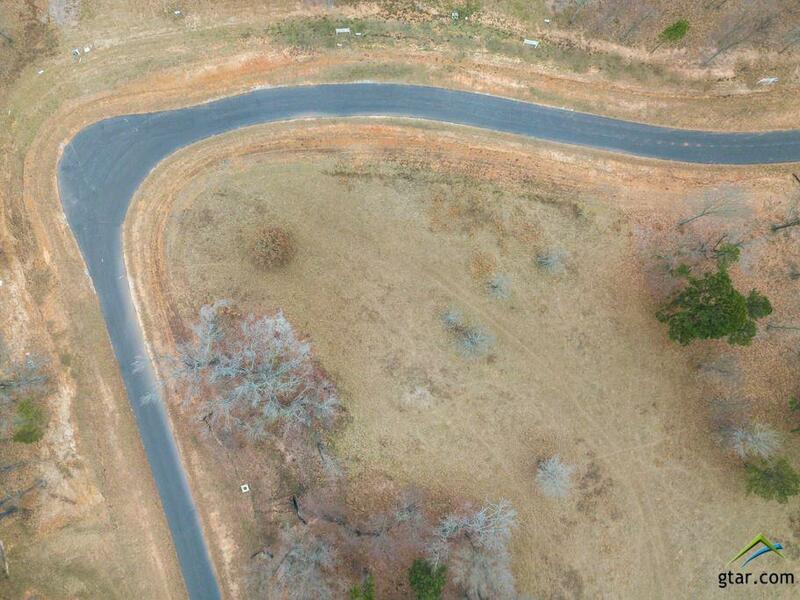 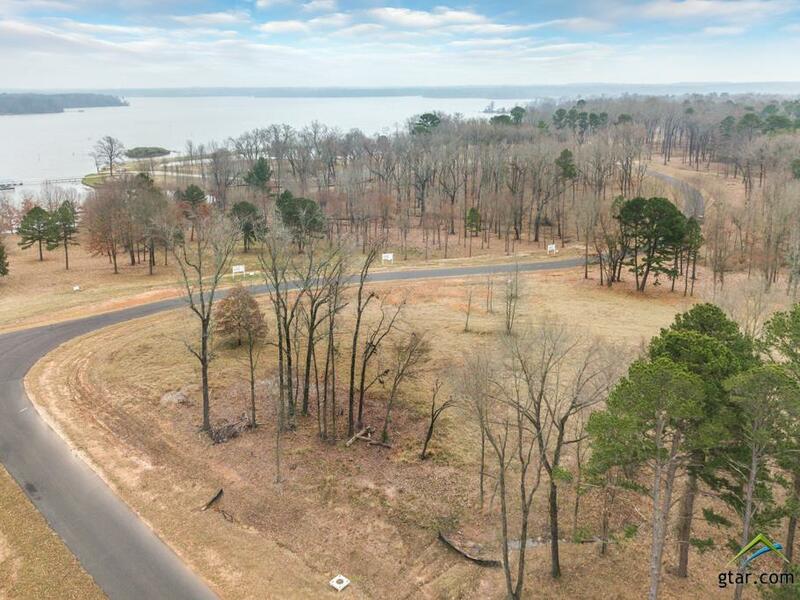 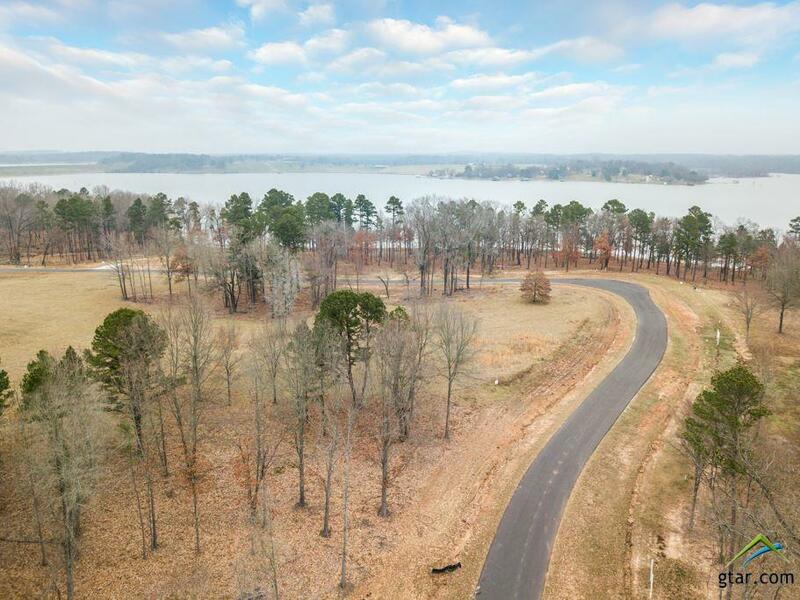 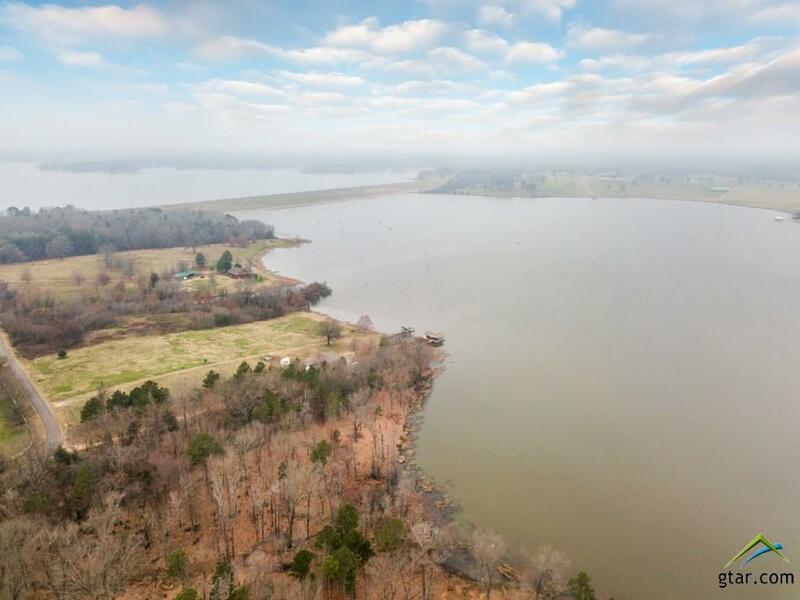 Build your dream home on this spectacular lot w-majestic hardwood trees in rural, serene environment on beautiful Lake Bob Sandlin, a sportsmanâ€™s paradise but conveniently located near restaurants, winery, boat slips and marinas. 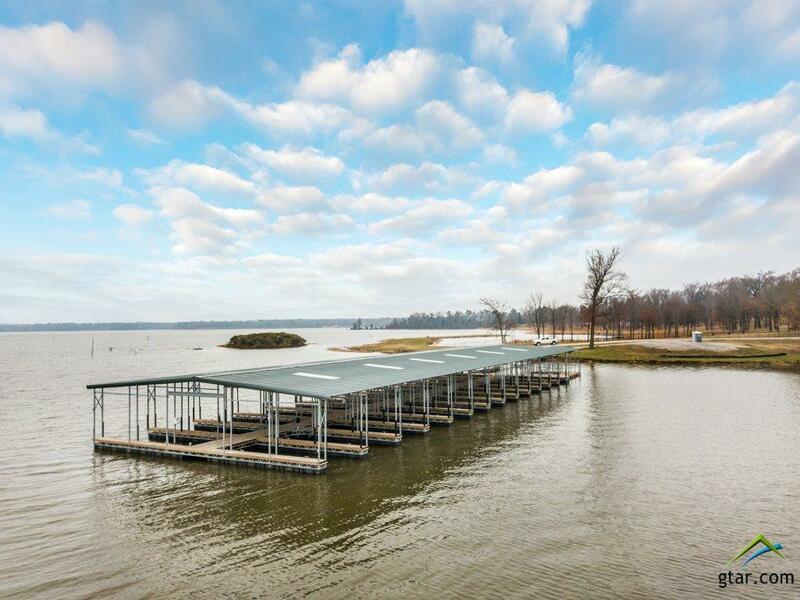 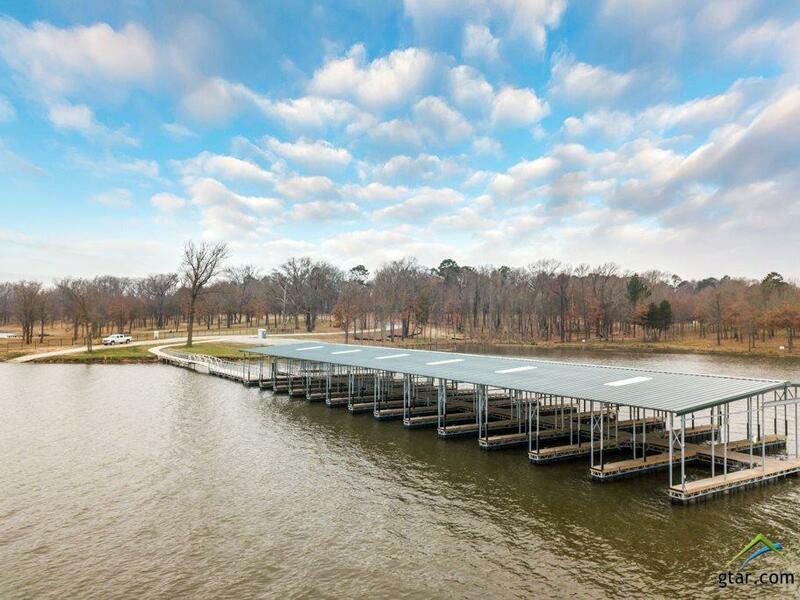 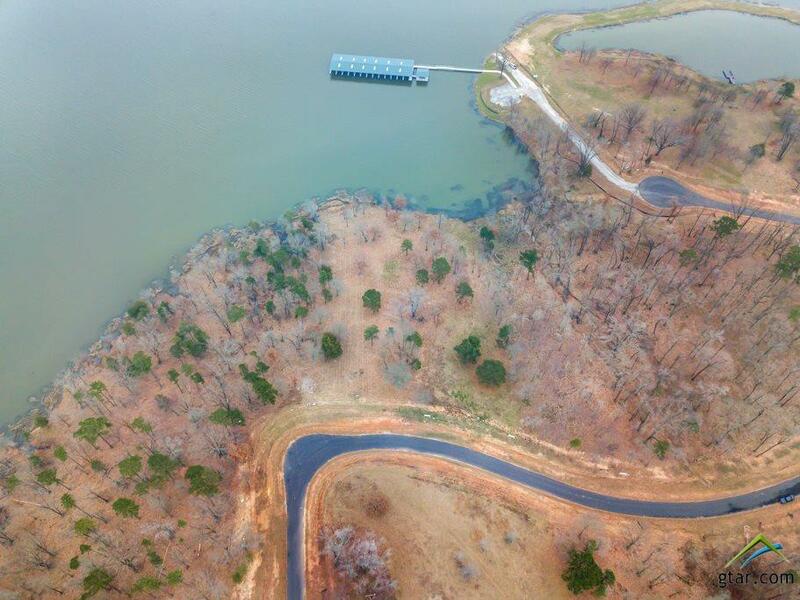 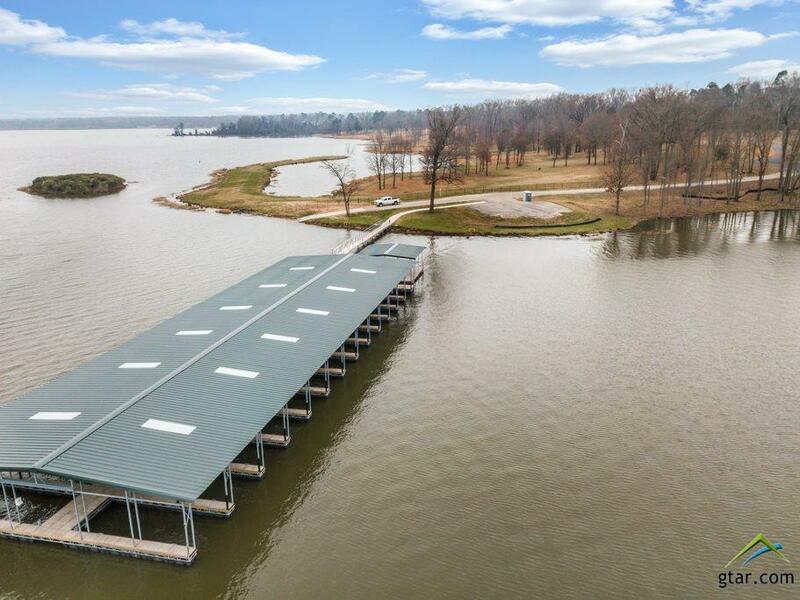 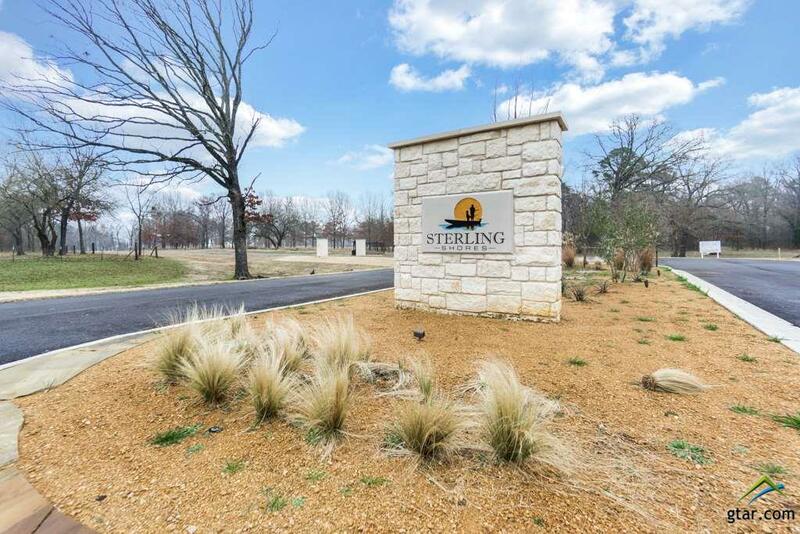 Purchase of lot includes assigned boat dock slip.Donâ€™t miss lakeside living at its best! 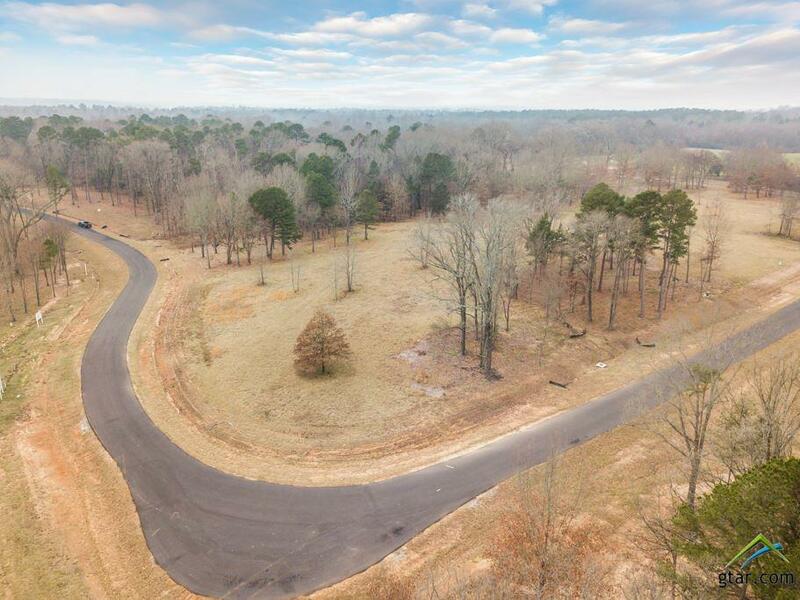 Airbnb is allowable for homes in this subdivision. 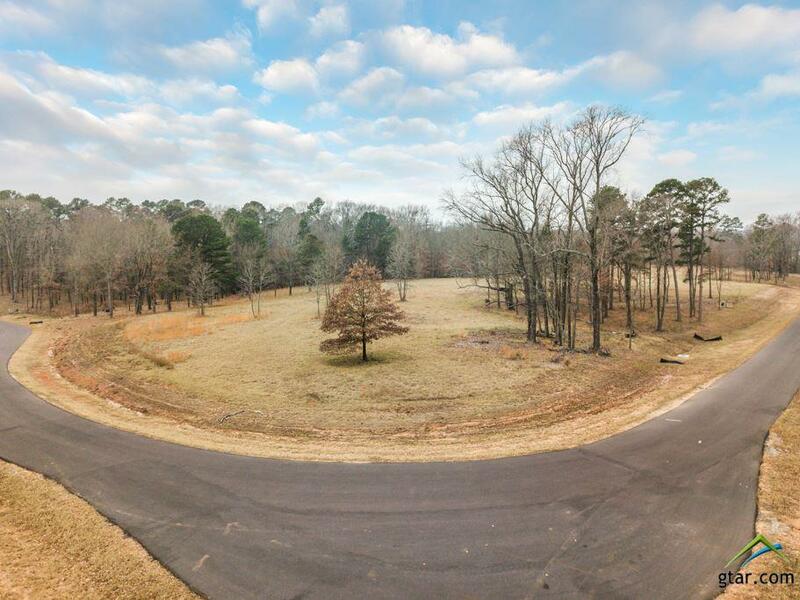 Underground utilities avail. 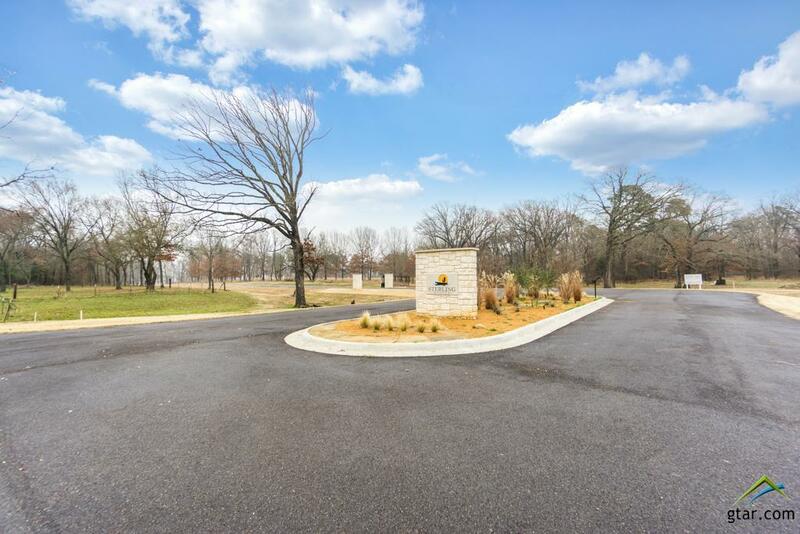 Close to Vaughn's Catfish & Los Pinos Winery.1200sf minimum for 1 story home & 1800 sf minimum for 2 story home.